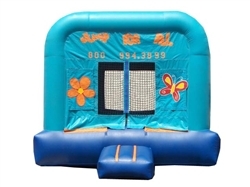 Let your child’s imagination soar with our Butterfly and Flowers Bounce House. The cheery blue combination and the spring theme will brighten up any event! 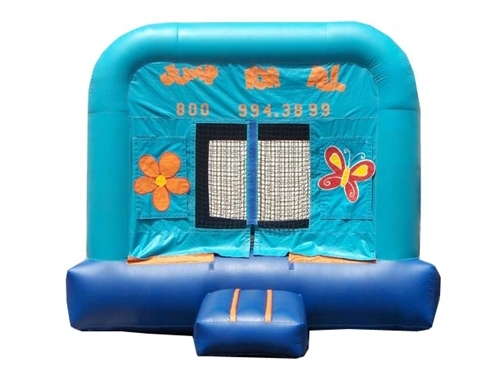 The large square floor will have the children jumping and bouncing their way to fun! This particular jumper is available in two sizes – 11ft x 111ft and 13ft x 13ft.